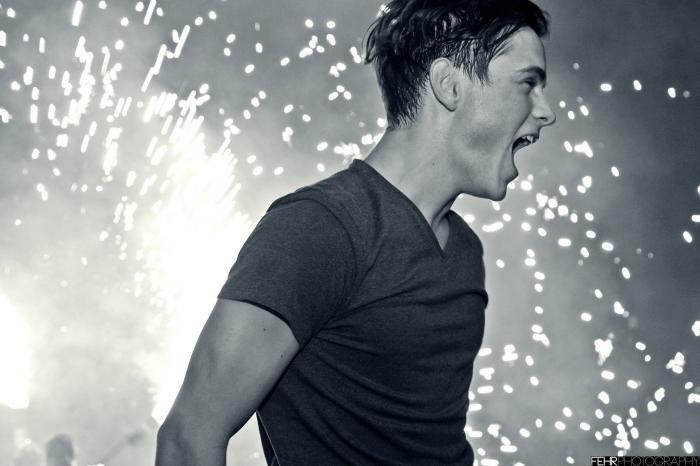 Hi there, I’m Martijn Garritsen also known as Martin Garrix, dj and producer from the Netherlands. I started making music quite early. I saw Tiesto playing at the Olympics in 2004 and from that moment on I knew I wanted to be a DJ and producer. That’s how I started! 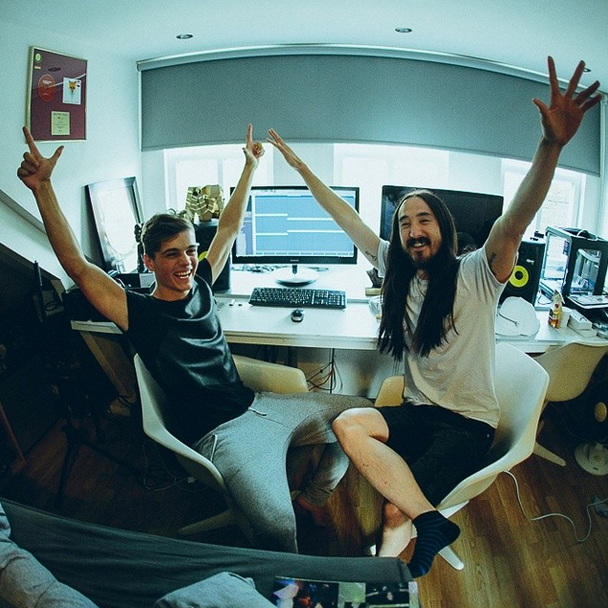 Couple of years ago I got picked up by Spinnin Records and we started working together from that point and we started creating a profile behind Martin Garrix. I just announced my US tour dates, which I am extremely excited about. Playing so many awesome venues like Hakkasan, LIV, Pacha and many more. Besides that two of my dreams came true, I am playing Ultra Music Festival and Coachella! So hyped about everything, can’t wait! In march I'm also doing a big tour in Australia. About my studio plans and productions: I have some really big collabs coming up, and already 4 or 5 other new tracks ready to release. Lot of cool things coming up. Stay tuned! I work in my bedroom - I still live with my parents - so I usually wear headphones when I work on my tracks late at night. On daytime I work with my KRK Rokit 6 speakers, very minimalistic but it works for me! Just my facebook is enough to stay updated with all my tours/new releases.